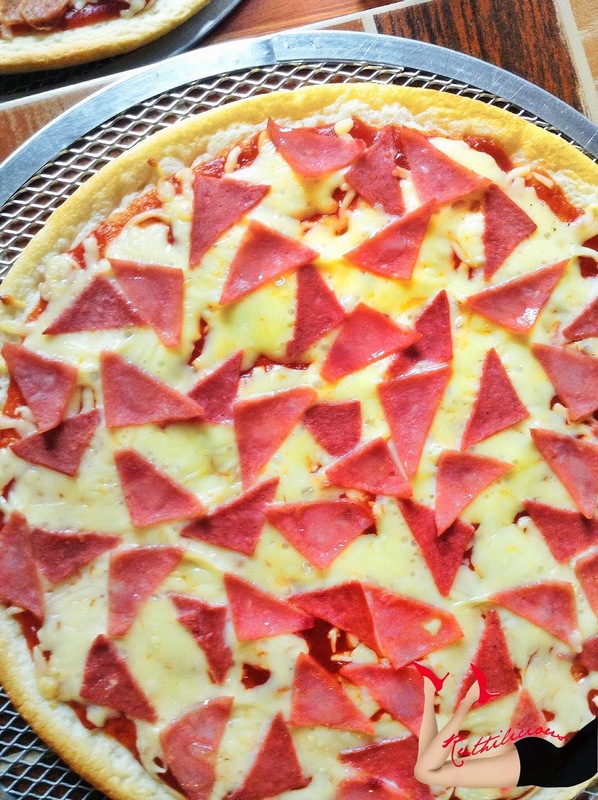 If there is one food that I would never get tired of eating, it must be pizza (and pasta!) - good-tasting pizza (of course!). 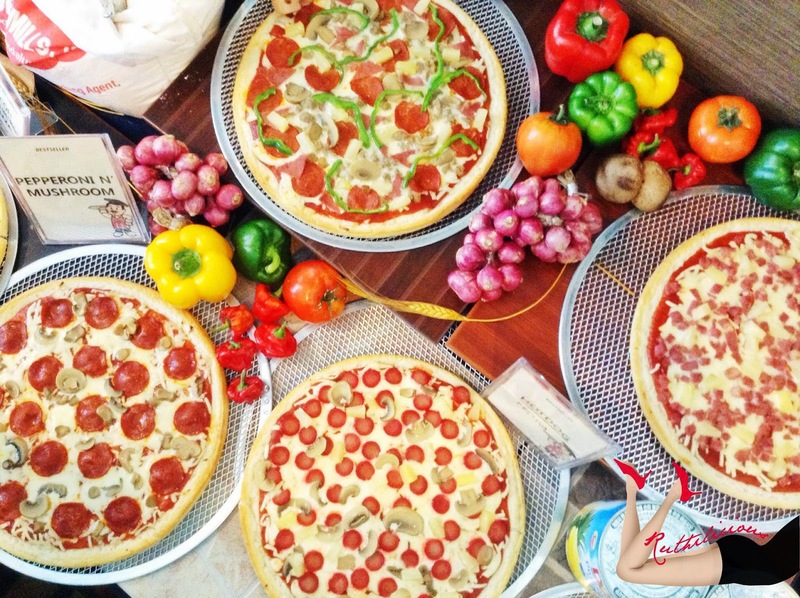 Lots'a Pizza does know how to throw a pizza party. 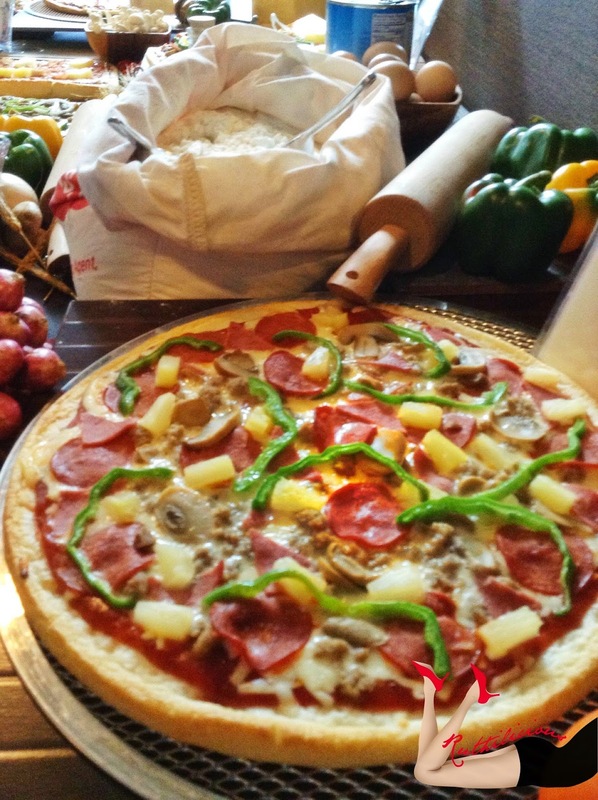 During the partnership launch of Lots'a Pizza with Dole Pineapples at Ascott Hotel, Makati, they let us taste how each pan and flavor are made tastier, chessier and more flavorful without deviating from the original Lots'a Pizza flavor - not chewy and oily, just filling and tasty - the one true flavor every Filipino craves for. We are talking about 13 flavors of pizzas here! I was in Pizza Cloud-9! 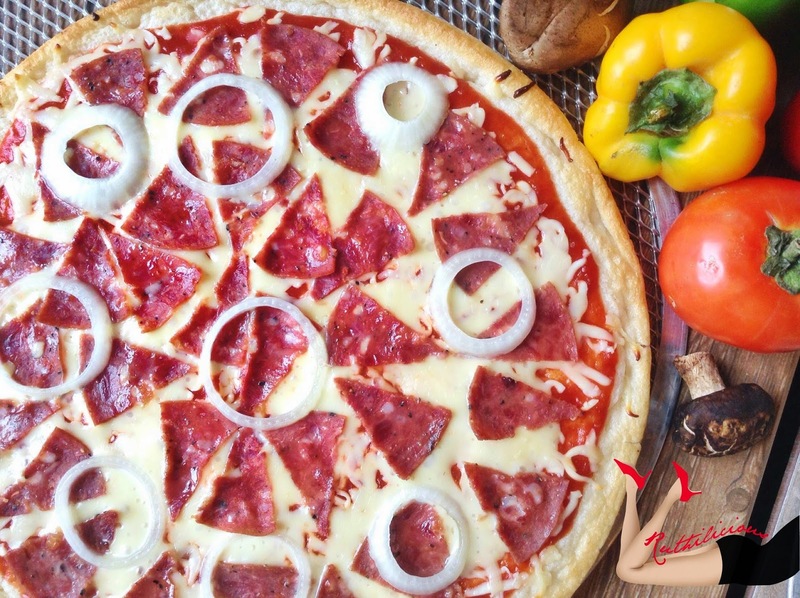 Lots'a Pizza is one of the most established local pizza chains in the country providing the best affordable pizza since 1987. 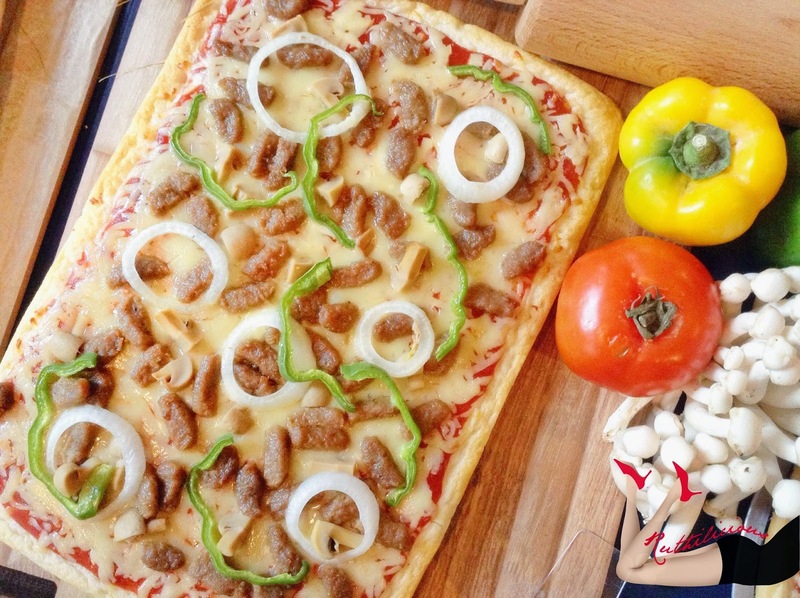 With so many new pizza stores opening in the country and offering a new pizza taste and experience, Lots'a Pizza remained strong and continuously expanding with 204 outlets and 50 franchisees. I should not be surprised. 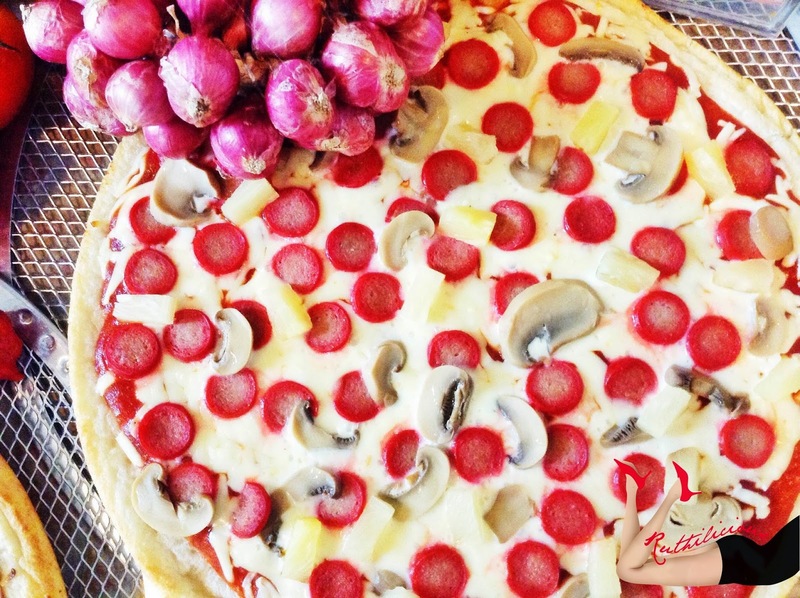 I do indulge with Lots'a Pizza pizza once in a while for a quick-pizza-fix. 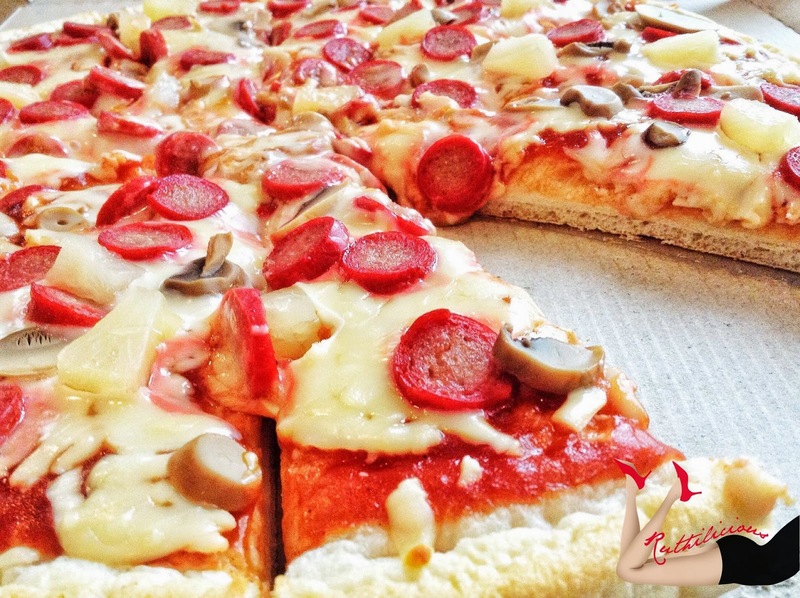 The reason is simple, it gives Value for Money Pizza. 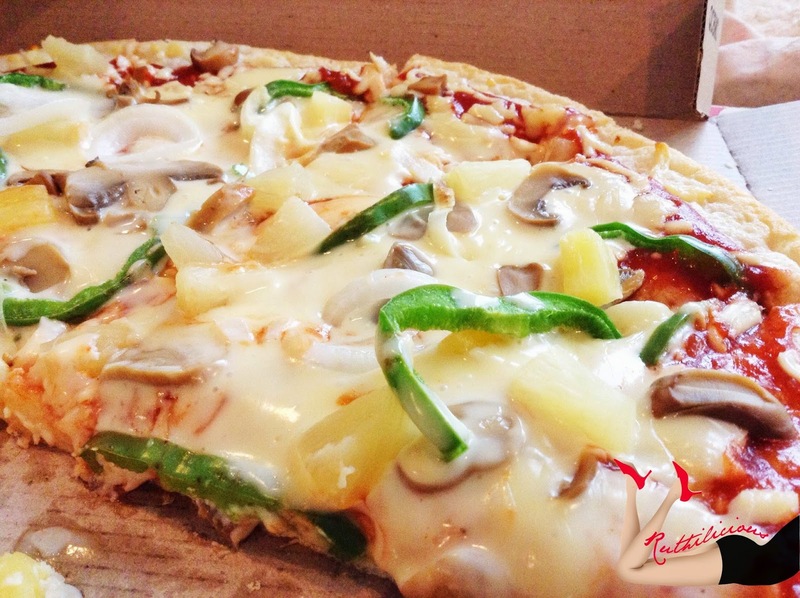 Lots'a Pizza uses the usual toppings, but ensures quality and choicest ingredients. 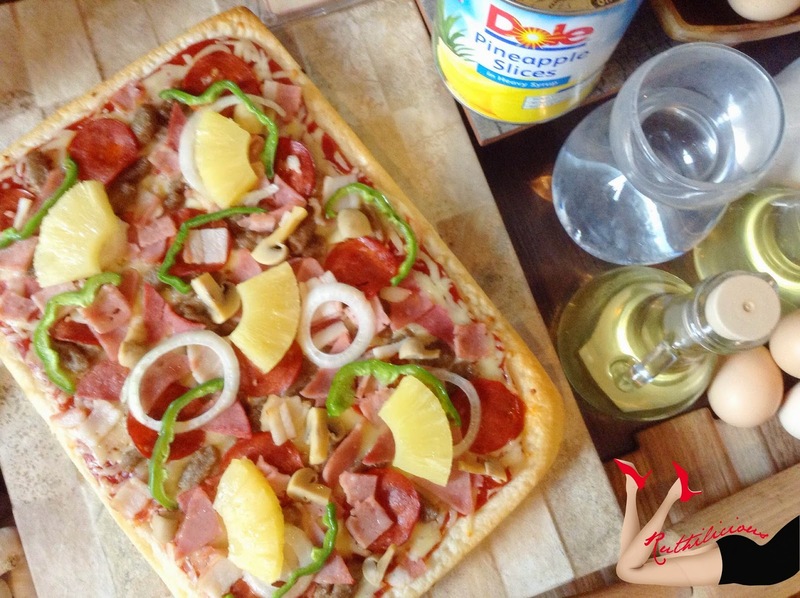 Now, Lots'a Pizza is made even tastier with Dole Philippines' finest and freshly-picked pineapples. This brand need no introduction, Dole Philippines offers the best and fresh canned products in the market - from Fruit Crisps, Fruit Cocktails (oh, fruit salad! ), Juice Drinks (Four Seasons my favorite!) and canned pineapples. Can I also say that I love Dole's fresh bananas? 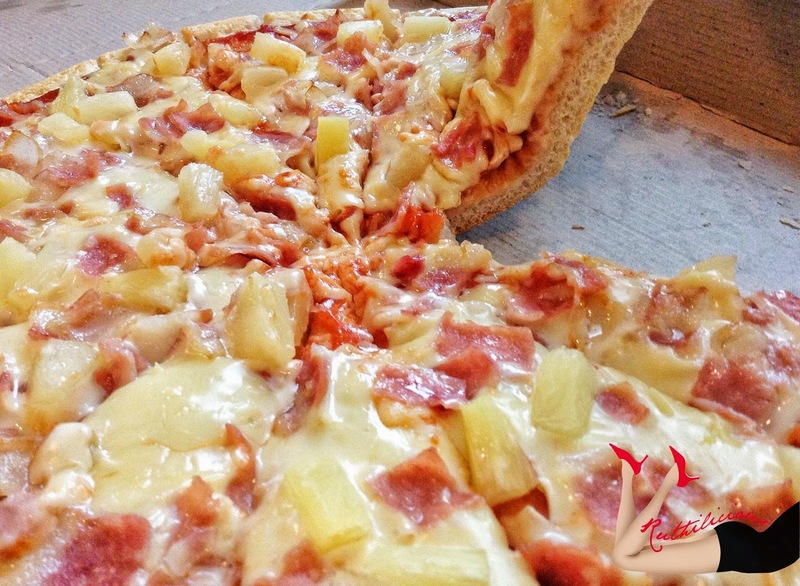 Look at those yummy toppings with all-natural sweet pineapples! 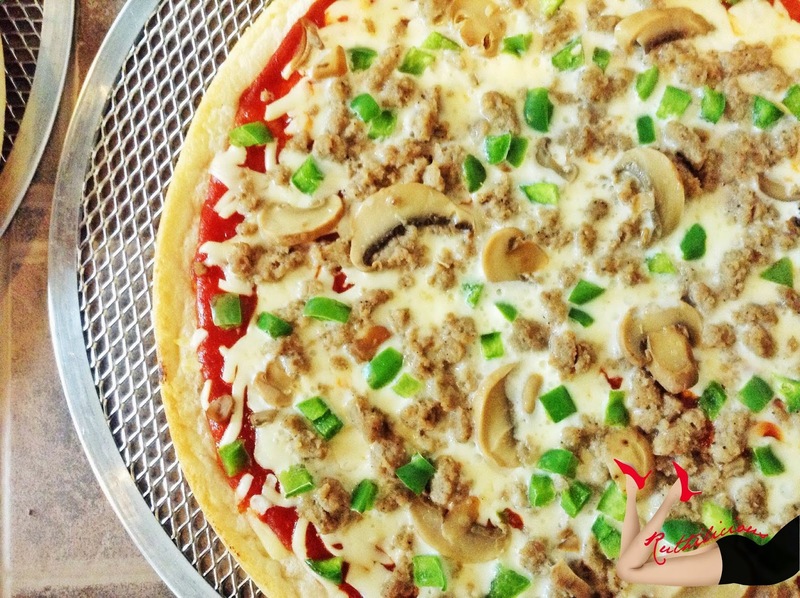 Click Read More to see more of the Lots'a Pizza pizza flavors! 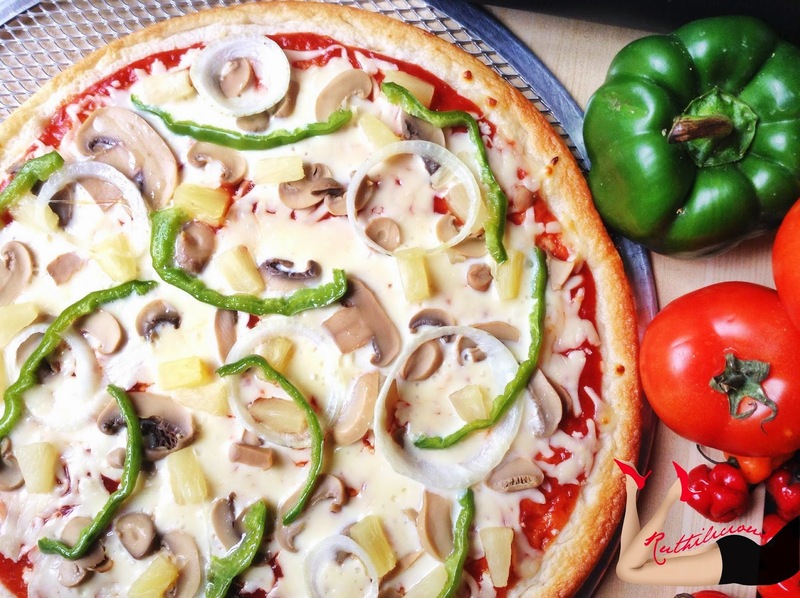 In line with this partnership, Lots'a Pizza introduced the new pizza line-up (and yes, we got to taste each of the flavor!). The Premium pizza line comes in rectangular crust. 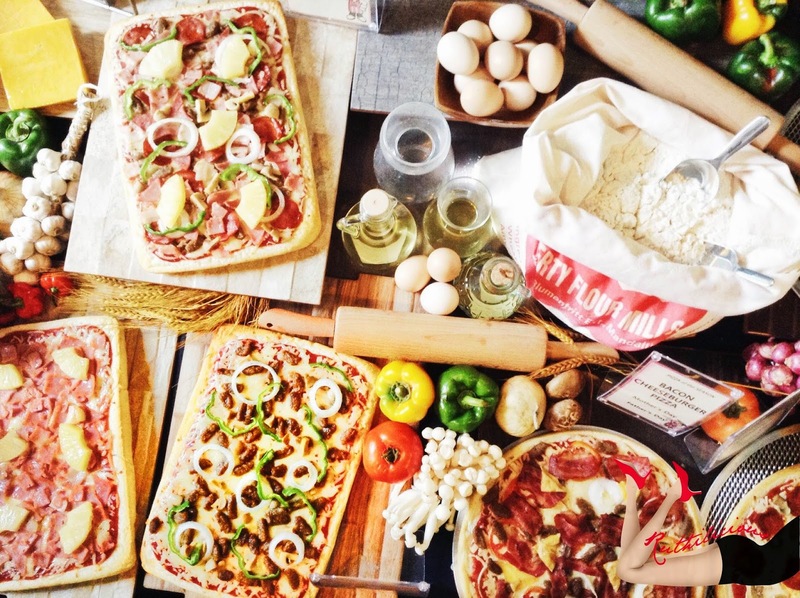 The line was born to cater to the customers who are willing to pay more for more toppings and tastier pizza. We were also served with Bacon Blaze Php 249 (I was not able to take a picture) and it has yummy, crispy bacon strips! 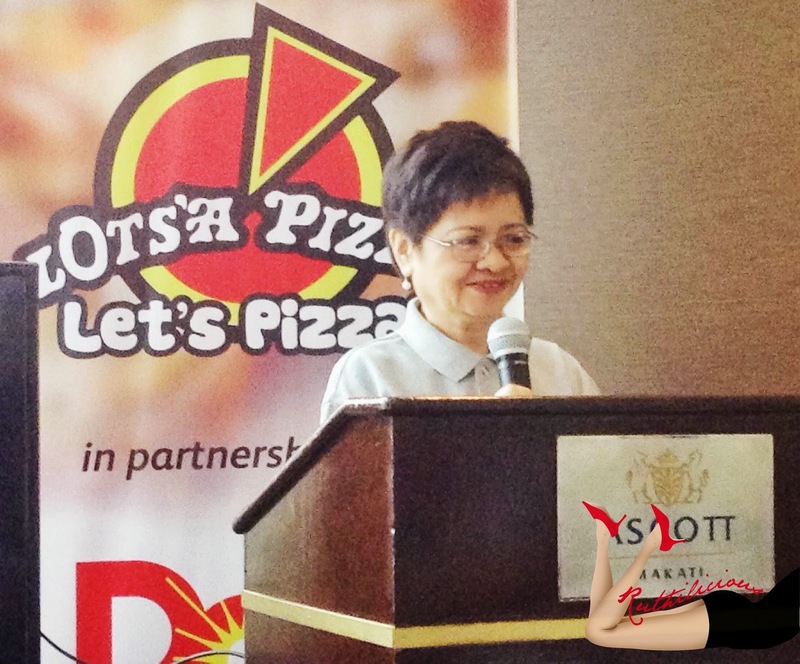 During the event, we learned the history of the Lots'a Pizza and its goal to serve Filipinos. 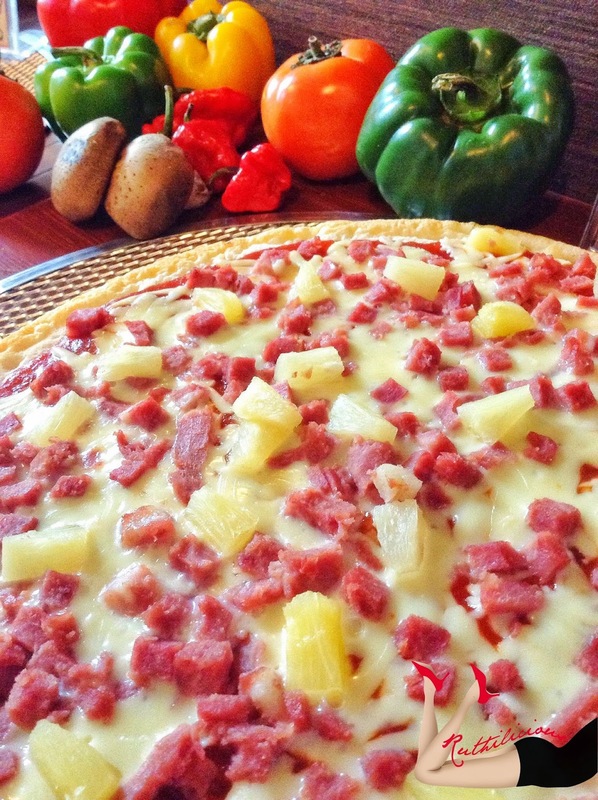 Lots'a Pizza also stressed why they chose Dole Philippines - it is the best in terms of packed pineapples, the one most-preferred globally. 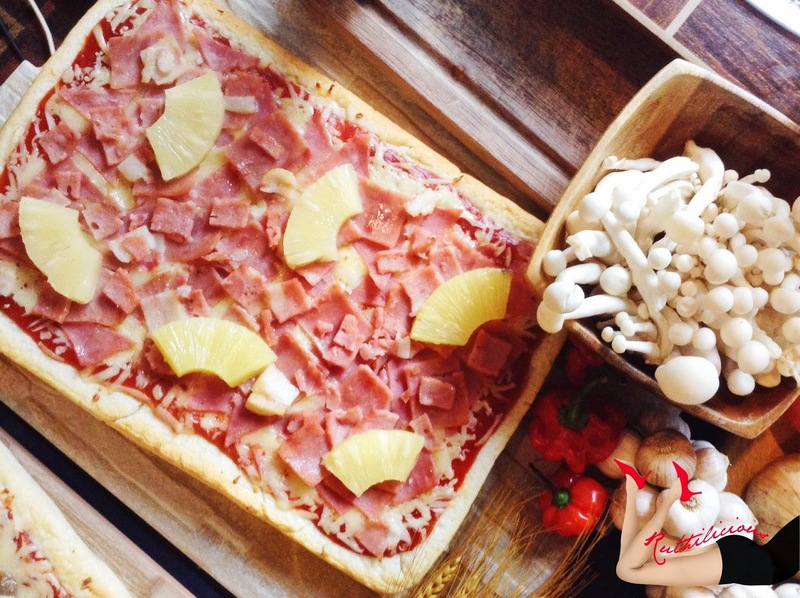 Lots'a Pizza also shares that they want to innovate not just because they want to be trendsetters. They want to provide the customers with better and improved choices - which explains the different pizza lines. 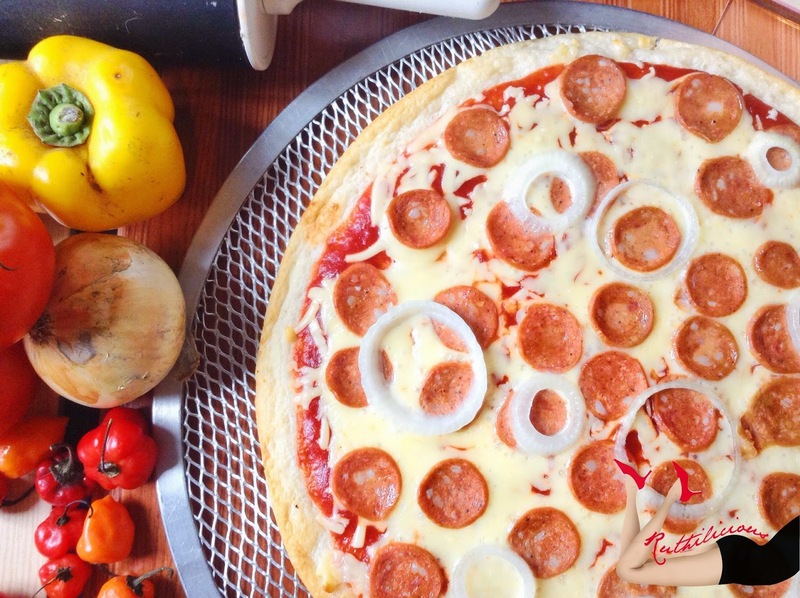 The Classics are for communities who prefer indulging in filling pizzas, while the Premium Line is for the more adventurous eaters. 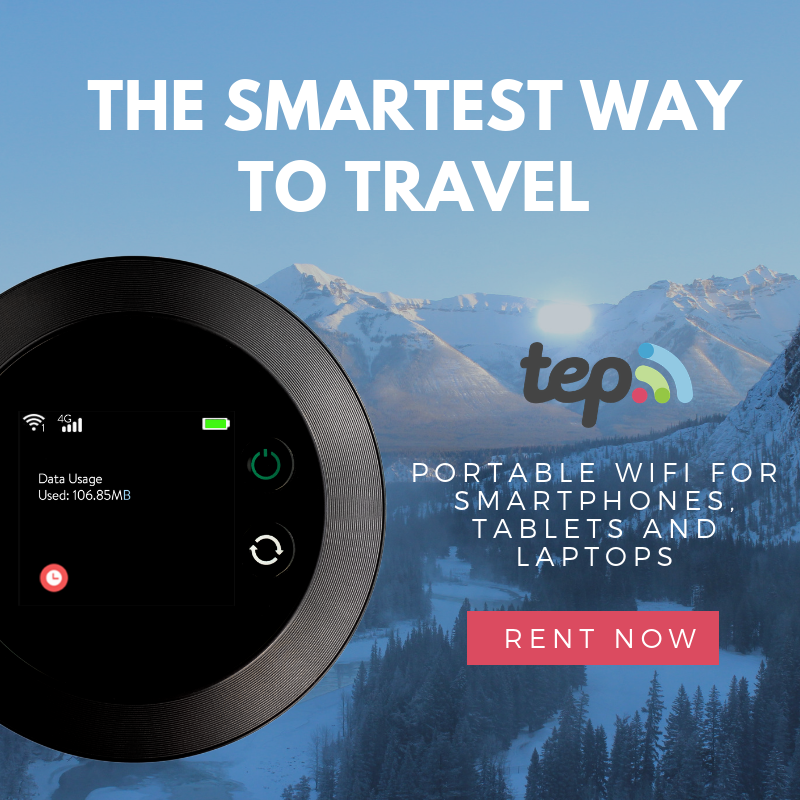 They do not want to change just for the sake of changing; nor, reach out to another market segment by increasing their prices. 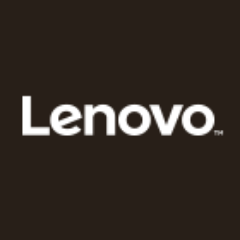 They offered choices, and maintained the customers. A very smart business move. 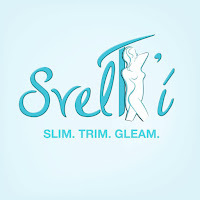 I admire this brand even more. 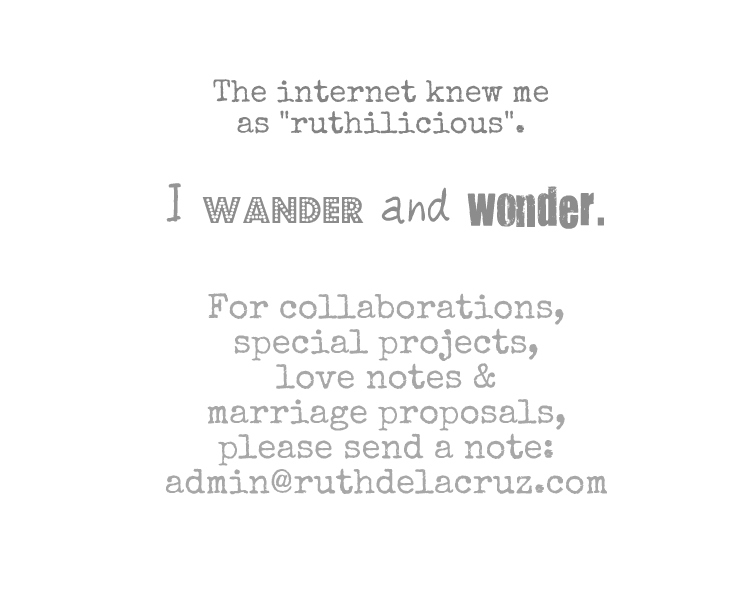 It has sense of integrity and identity. It stays true to its roots and beginnings. 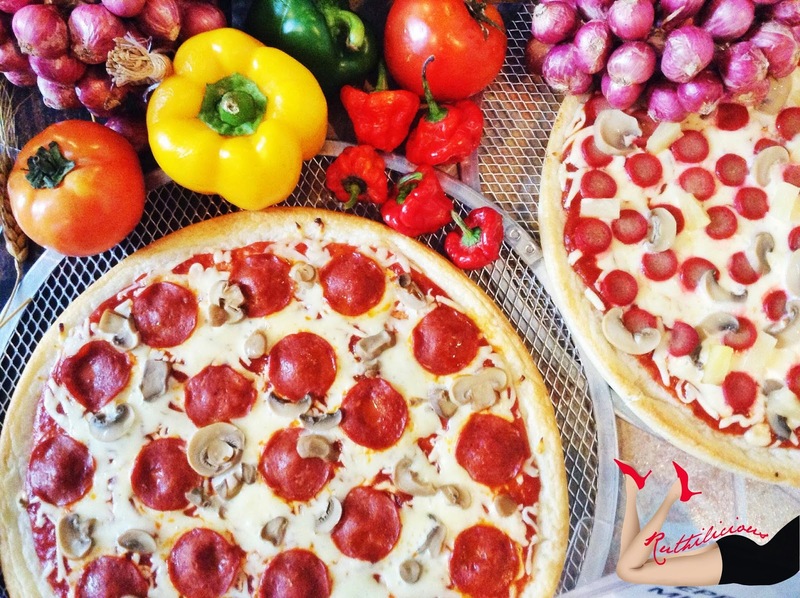 What's your favorite flavor from Lots'a Pizza? 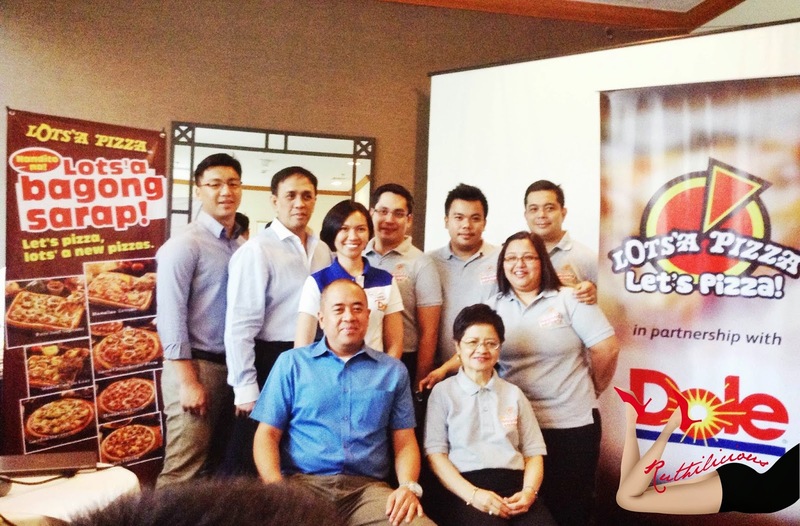 Thank you to Lots'a Pizza, Dole Philippines and Aloutta Group for having me!